Accent lighting plays a vital role in every room scheme and are a brilliant, multifunctional design tool. Too often lamps are overlooked and are the missing piece in a room that is lacking substance. Whether you need to highlight or delineate an area, add depth and drama, make a feel cosy or in reverse, add a sense of space… the list goes on – your secret design weapon is a lot of lights and lamps. Every room needs layers of all 3 types of lighting: 1) Overhead lights, which are recessed, pendant or chandeliers. The key is to have a combination, ideally at different heights and all on dimmers. Avoid having only recessed lights at all costs. 2) Task lights are your functional lights like desk lamps or mirror lights in the bathroom. They are practical but will make your enhance your 'living' in your home so much that you'll wonder how you lived without them. 3) Accent lights are decorative lamps that you must put on the floor, walls and any flat surface. Then stand back and watch the room come to life, glowing with character and depth. A beautifully lit room is completely transformative and you can use it to control the mood of the room through the day. Think of accent and task lighting as a feature in it’s own right - the ‘jewelry’ and statement piece within their space, like an Arco lamp or a chien lampe. The interior design rule is to have at least 8 light sources per room and keep these low wattage for a light-enhancing but not bright atmosphere. So layer your accent lighting for a more interesting and gorgeous home and particularly because we need the light at this time of year when we’re still waiting for the sun to come back! Items can be purchased at CA Design, 23 Dunville avenue, Ranelagh, Dublin 6 or call 01 5143540 for postage. Click here for the above Jacobsen style AJ lamps. Statement-making but not obtrusive, the Arco lamp can be positioned so you can control where the eye is drawn to, whether you want a focal point over a dining table or seating area. It is a timeless, simple lamp, complimented here with Hans Wegner style Wishbone chairs. Add task lights to any flat surface! We love these pared-down lamps by Scandinavian, Universo Positivo, which have a design emphasis on quality materials and craftsmanship. 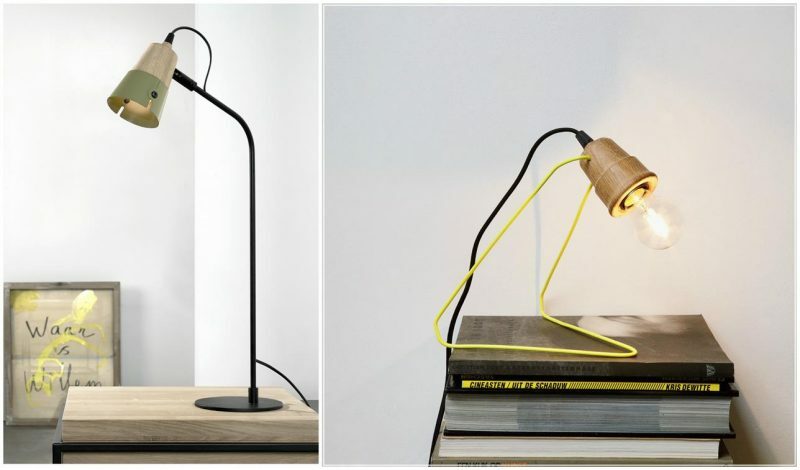 The Cone desk lamp (left) and Wattman lamp (right) are made in solid oak and lacquered metal. 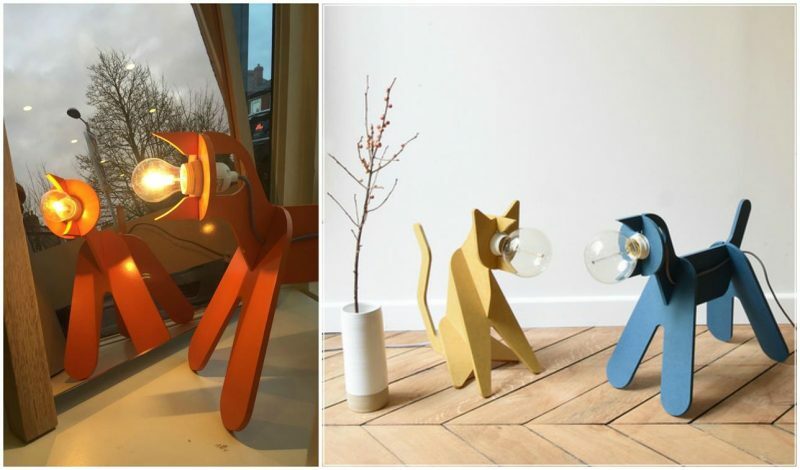 The Lampe Chien and Chat are quirky, colourful lamps that add character and create fun silhouettes. What's in a marble table?